Have you been looking high and low for savings on personal care services in Asheville, NC? Hair? Nails? Massages? 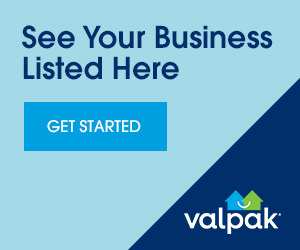 Now that you’ve found valpak.com, the high cost of looking good just got lower. Valpak.com offers coupon deals on hair salon services, discount manicure pedicure treatments, local tanning salon specials and other beauty regimens. If local massage spa services make you feel like a million bucks, spend a little to save a lot using valpak.com coupons for affordable spa services. You may also find free coupons for a medical weight loss clinic to assist your diet and fitness program. Pay less to weigh less equals success at valpak.com.